It will arrive on May 25, with graphical improvements and the included DLC. 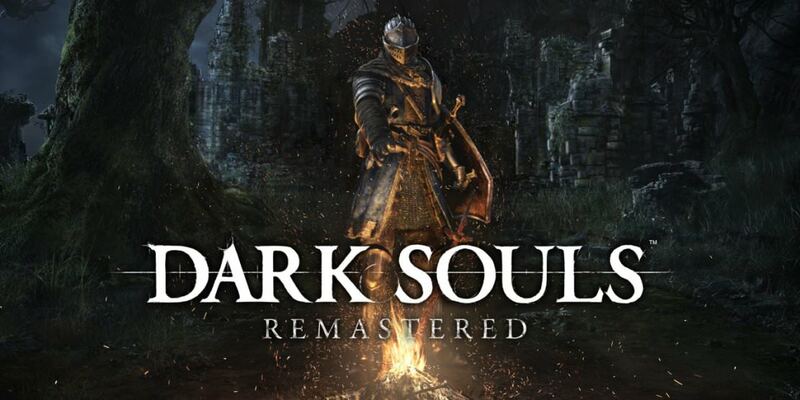 Namco has just announced Dark Souls: Remastered for Switch, PS4, Xbox One and PC, a remastering of the FromSoftware classic, which will be released on May 25. This new version will include the Artorias of the Abyss DLC, as well as improvements in resolution and rate of images per second with respect to the original game. In all versions of PS4, Xbox One and PC will move to 60fps, with a resolution of 1080p in the original versions of PS4 and One, dynamic 4K on PS4 Pro and Xbox One X, and native 4K on PC. The Nintendo Switch version will move at 30fps, with 720p resolution in portable mode, and 1080p in desktop mode. In addition there will be another novelty, since the online mode will be extended, and now it will be up to 6 players, with respect to the four of the original title.